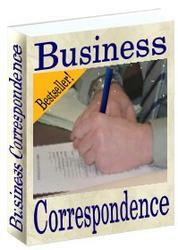 Malcolm Forbes once said, "A good business letter can get you a job interview, get you off the hook, or get you money. It's totally asinine to blow your chances of getting whatever you want with a business letter that turns people off instead of turning them on." 1. Your objective—what do you want your readers to do as a result of reading your material? 2. Your target audience—what is going to motivate your readers to do whatever it is you want them to do? Most business professionals understand that the ability to communicate clearly and concisely is not an optional business skill—it's a critical one. What they usually haven't considered is that business writing is a different kind of writing from the writing they learned in school. 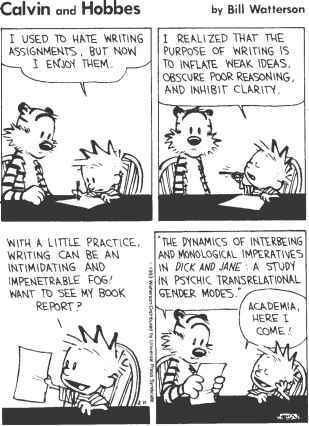 It's neither academic nor informal. It differs from technical writing, creative writing, and journalism. Just as each of these writing styles has standards unique to it, so too is business writing unique. At its best, it's conversational without being chatty, accessible without being too familiar, clear without being overly simplistic, and professional without being stuffy. This book sets out an easy-to-use and easy-to-understand three-step system guaranteed to help readers write business communications well.